You probably don’t like your home. You find it too small, too disorganized. There is not enough space for your car or maybe your backyard lacks some fine touch. You wish you had a pool or maybe a small basketball court. Anything that will make you feel better. Well, if that is the case then prepare to hate your home even more. There are tons of homes all around the world that could fit an entire town inside them. Their net worth will blow your mind away. Here are the top 20 of the world’s most expensive homes. This particular mansion is valued at $218 million and it is owned by a Russian billionaire. No surprise there. Henley Mansion sits in front of the Thames River and is susceptible to a breathtaking view. It has two different golf courses and the house itself is around 300 years old. 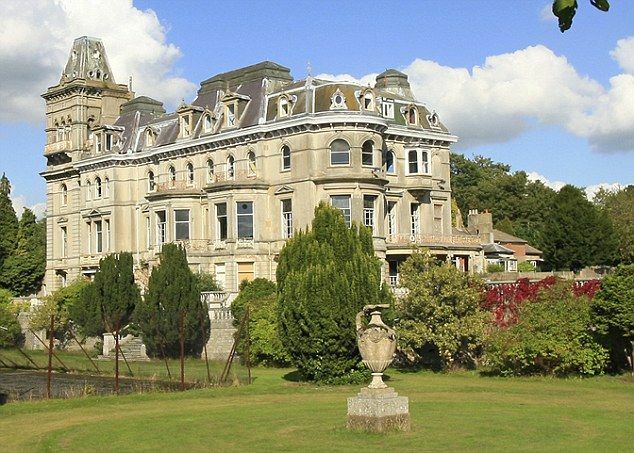 There are a lot of tales regarding this mansion including some haunting once.